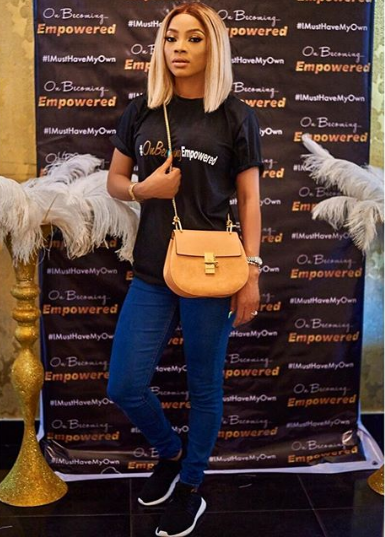 Media personality, Toke Makinwa has fulfilled her promise of empowering 4 fans who have good business ideas with N3.5million at her event tagged #OnBecomingEmpowered. 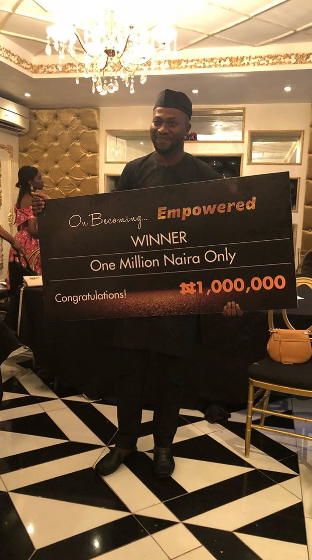 The event which took place yesterday saw 3 persons walk away with N1million each, while one person walked away with N500k. 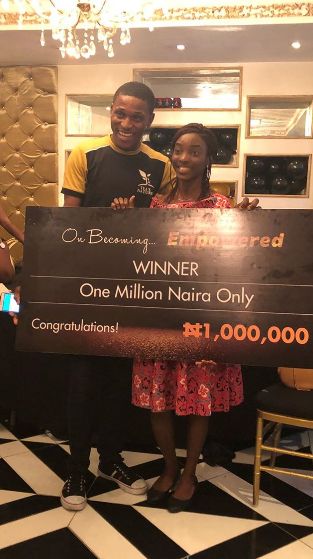 Recall that the Multi-media personality and author some months back revealed her plan to empower 4 individuals with great business ideas with a collective sum of N3 million. 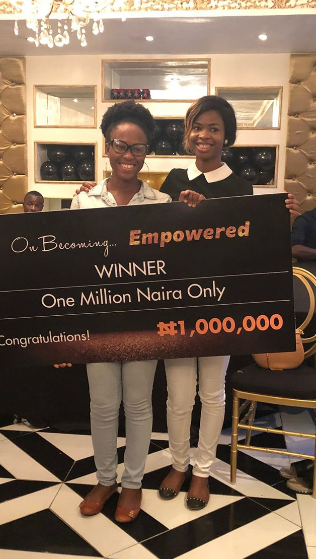 She shared the details of the plan on her social media page and charged people to apply for the grant. 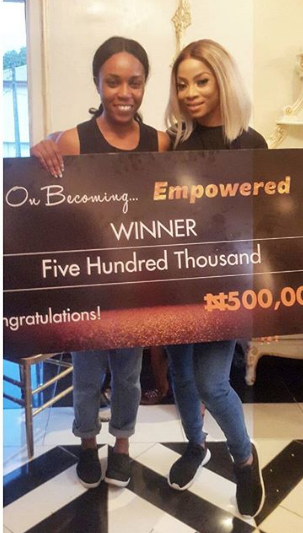 Toke who claims to have experienced ups and downs of life expressed that this her way way of giving back and saying thank you for all the love and support she has gotten.